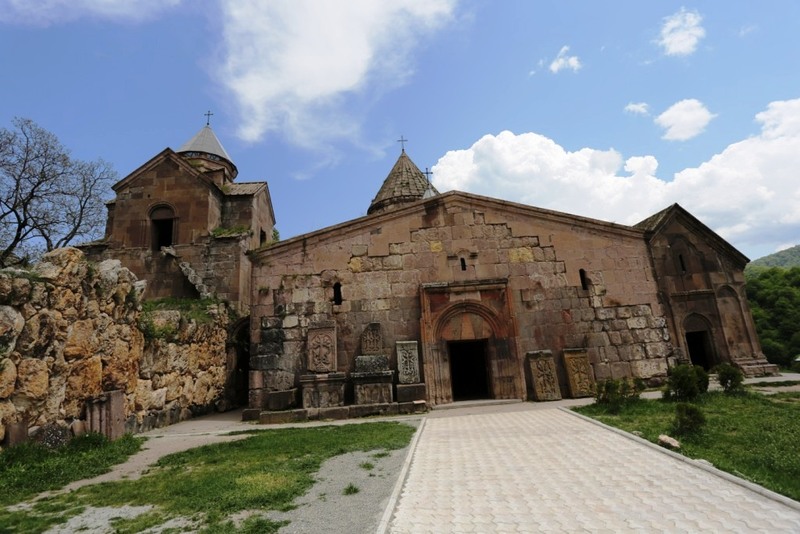 This 2 day overnight tour will truly inspire you with the natural beauty of the Armenian landscape and immerse you into the local traditions and lifestyle, going off the beaten track for a memorable experience. 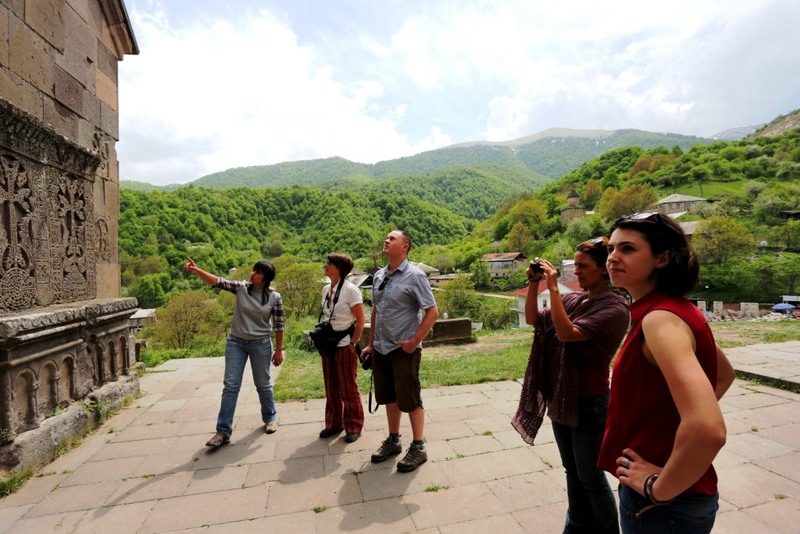 Starting off from Yerevan, head to Dilijan also known as the little Switzerland of Armenia with its lush green surrounds. 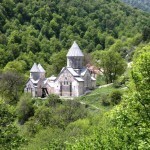 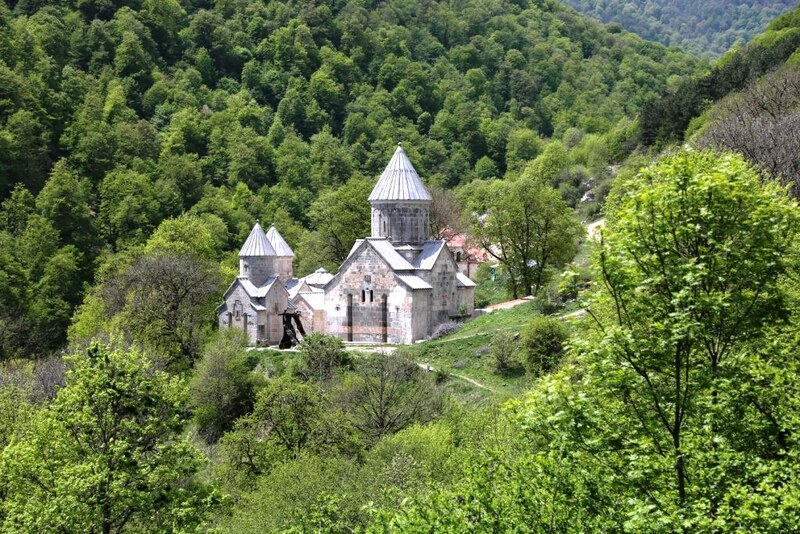 From there visit the monastery of Haghartsin, nestled away in the depth and tranquility of a forest. 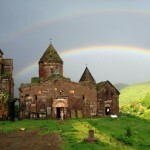 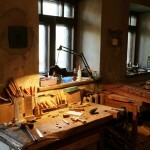 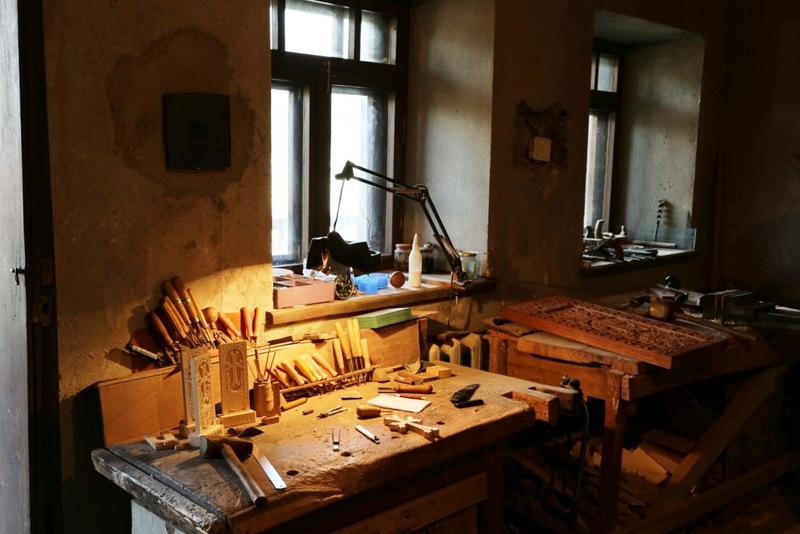 Enjoy the history and the fables of Gosh at Goshavank monastery. 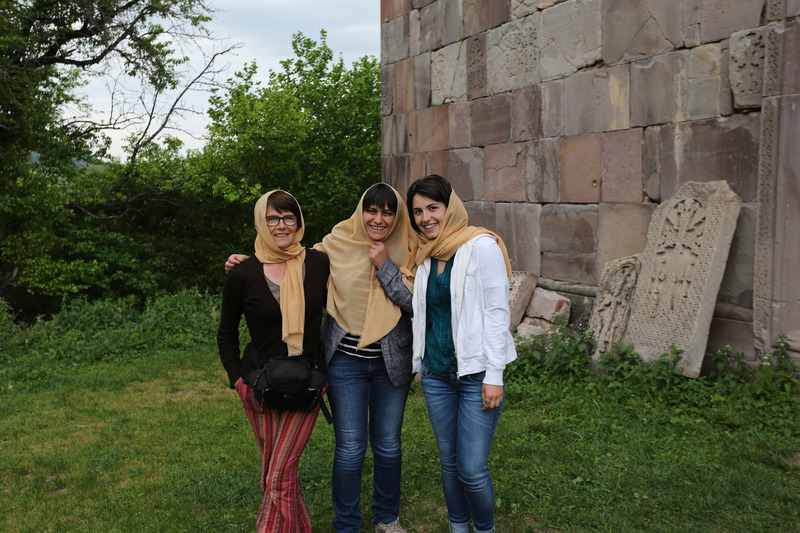 Head to Ijevan for an authentic and satisfying lunch with a local family. 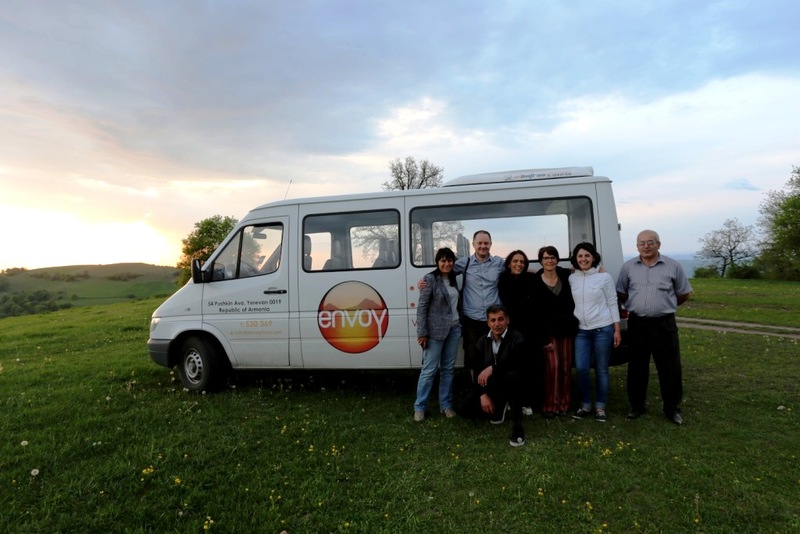 An opportunity to taste a homecooked meal and gain an insight to local traditions. 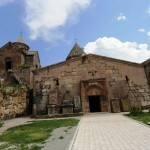 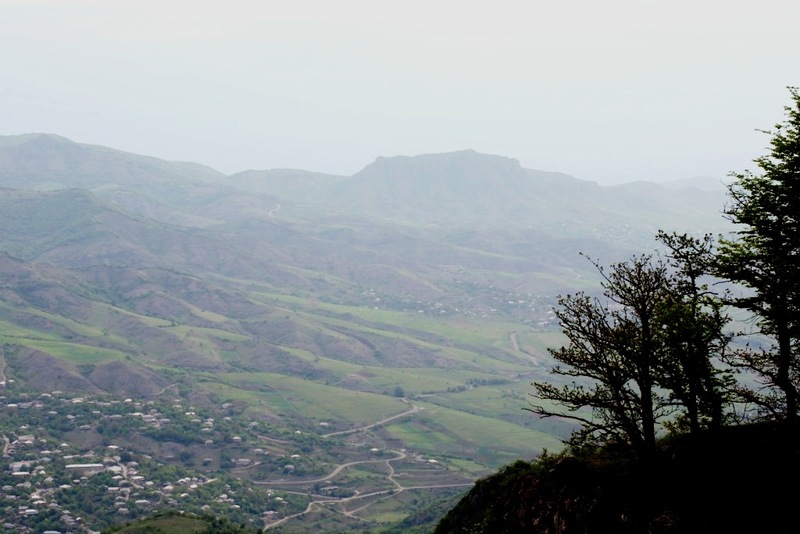 Drive to Makaravank, a well preserved monastery positioned in a beautiful location. 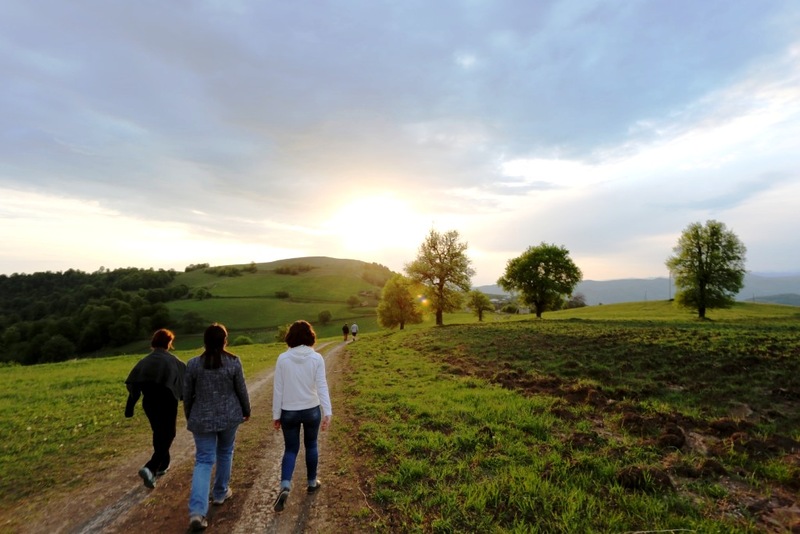 Last stop for the day is the beautiful village of Chinchin where you will spend the night with a family, experiencing the lifestyle of the locals for yourself. 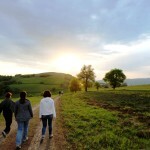 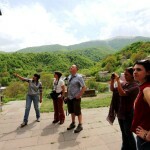 Enjoy the warmth and hospitality Armenia is renowned for as an insider and part of the family! 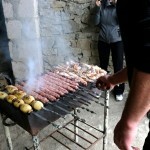 Get involved in a cooking demonstration of a traditional dish. 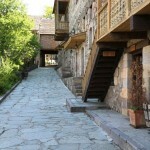 Take a stroll in the village before returning to enjoy a fantastic evening over a meal with your host family. 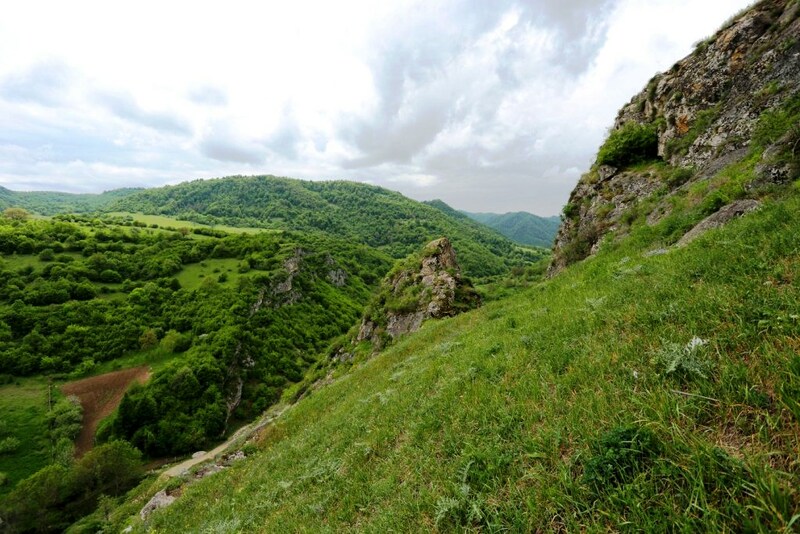 Greet the sunrise for an unforgettable experience from a nearby cliff. 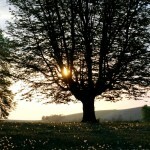 (Shamshadin in Arabic means the land of the sun. 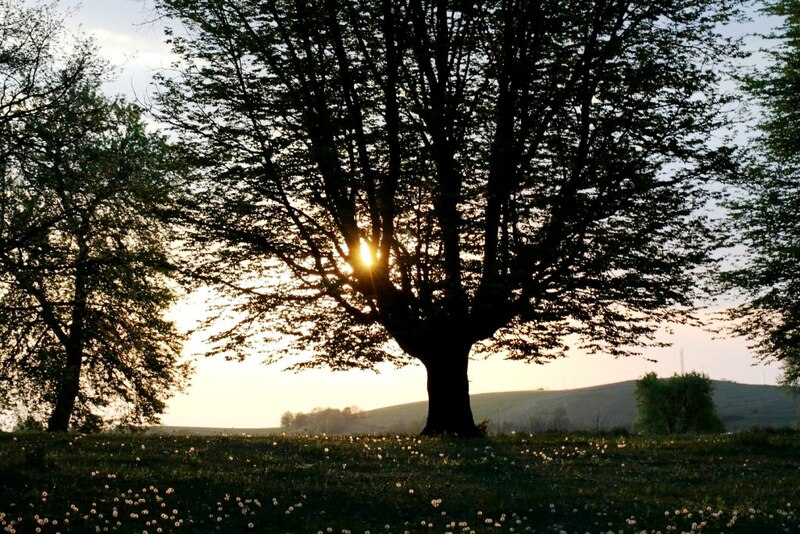 It’s the old name of the region where Chinchin is located, a perfect place to appreciate the sunrise – in the land of sun!). 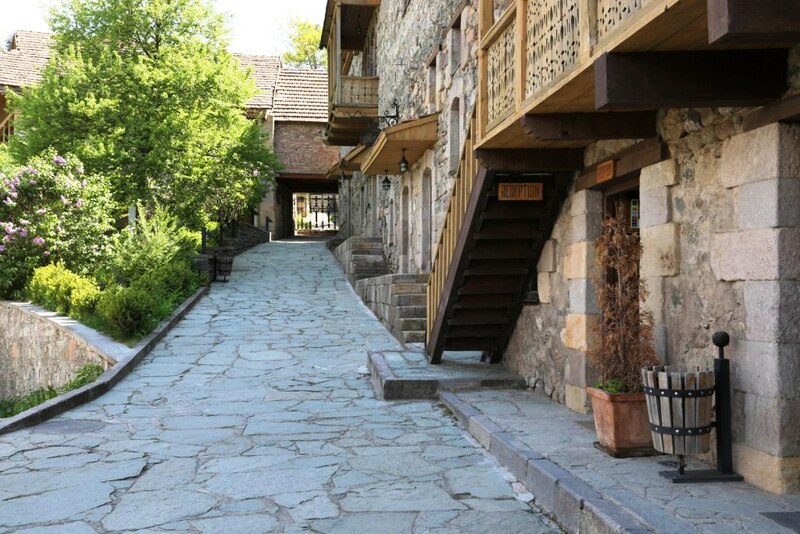 Head back to the village for an authentic breakfast with your host family. 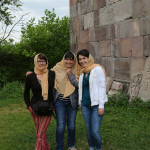 Then a short drive through the picturesque countryside, stopping to see Mayravank monastery on the way, you will explore the fortress and town of Berd visiting the folklore museum and the National park. 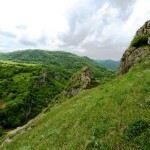 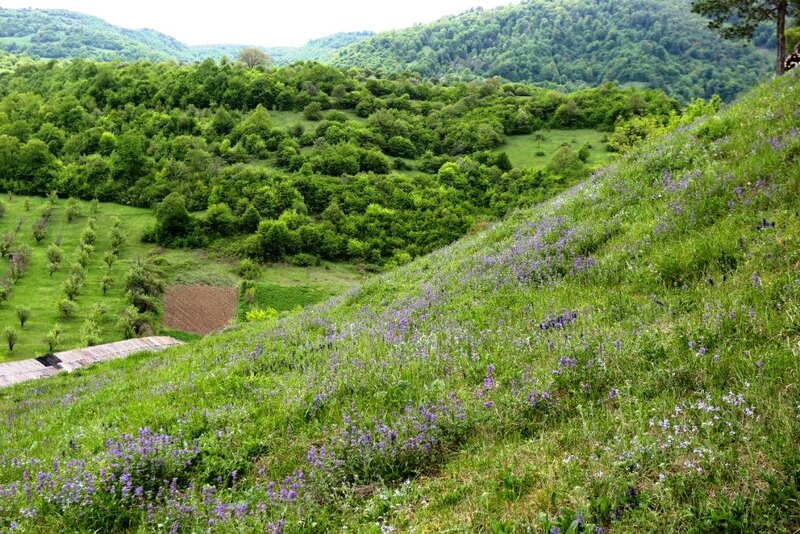 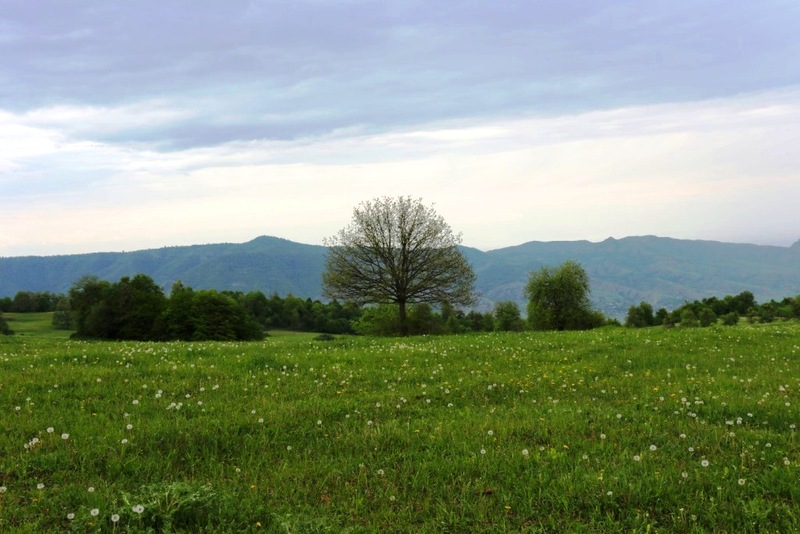 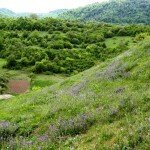 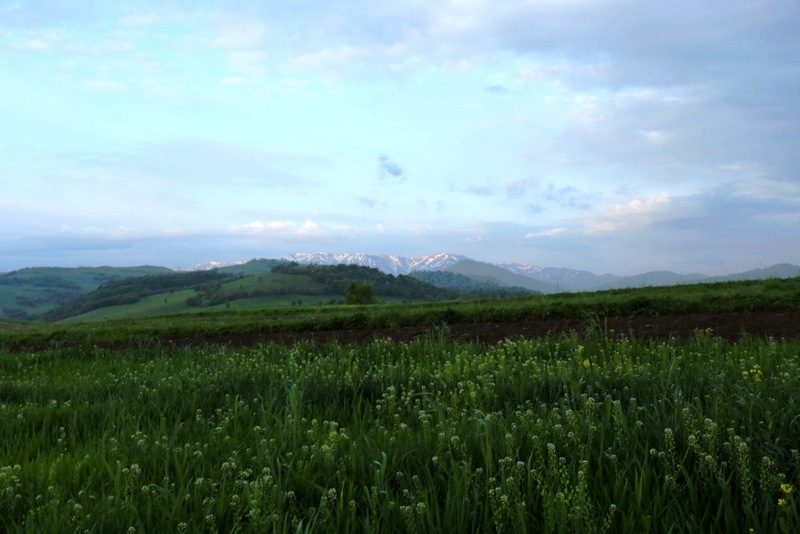 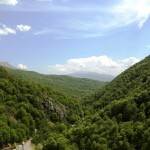 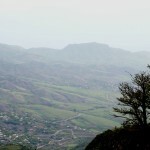 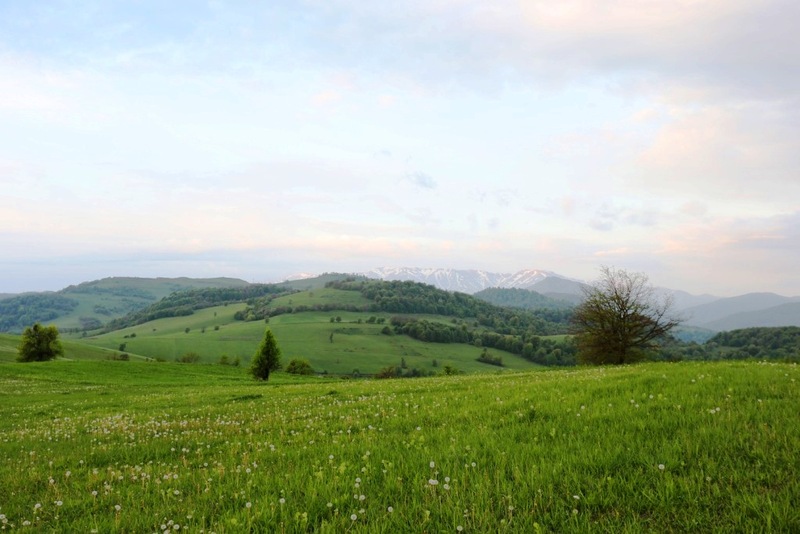 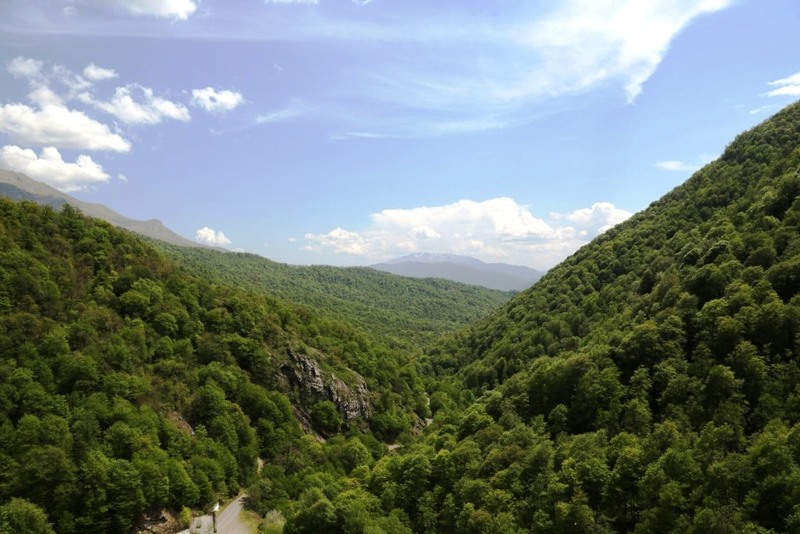 Head to Tavush to be amazed with the stunning landscape. 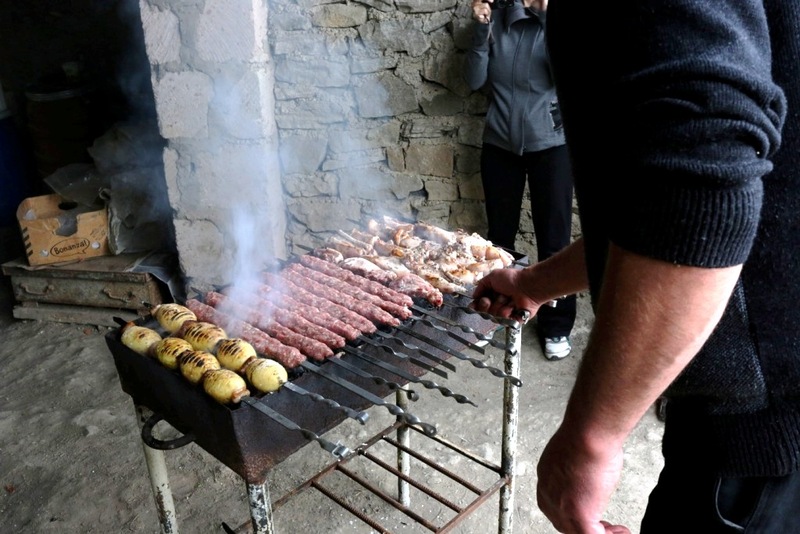 Be prepared for an amazing experience as you get involved with your host family to prepare a delicious BBQ lunch back in Chinchin. 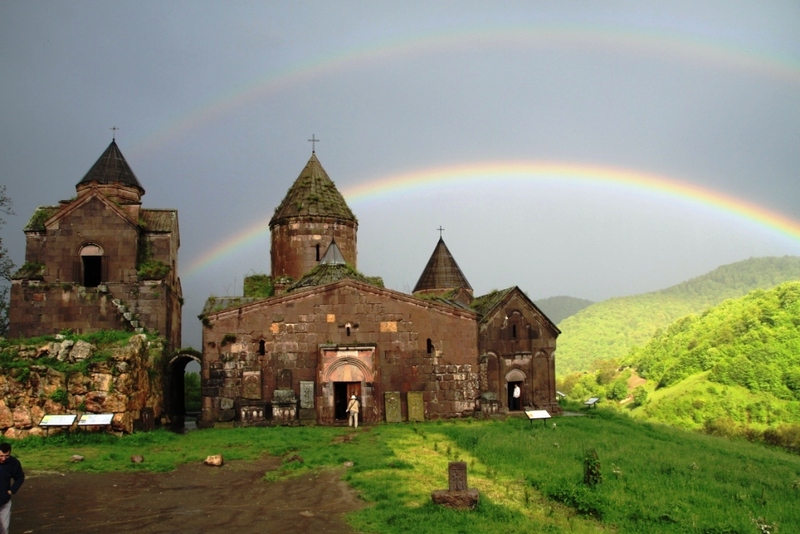 Bidding farewell to Chinchin, visit the stunning Nor Varagavank church perched up on a hill offering a picturesque view of the surrounds. 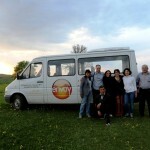 Then heading down through Ijevan, stop at Lake Sevan for a refreshing break, continuing till you reach Yerevan around 7pm.